The days where SEO was all about meta tags and backlinks is long gone. Google now uses at least 200 ranking factors in their algorithm, including social signals, user-interaction signals, and trust. If you’d like a bird’s eye view of these factors, then this infographic and Backlinko may give you some much needed perspective. 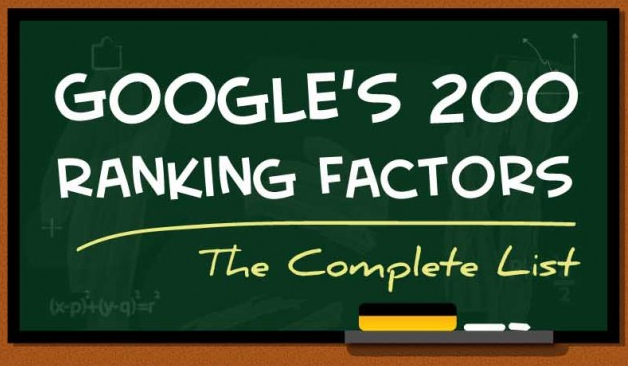 The piece covers all of the known 200 ranking signals that Google uses to rank sites and pages. However, it’s important to note that many of these aren’t proven or official ranking signals. Here, enjoy this excellent infographic.